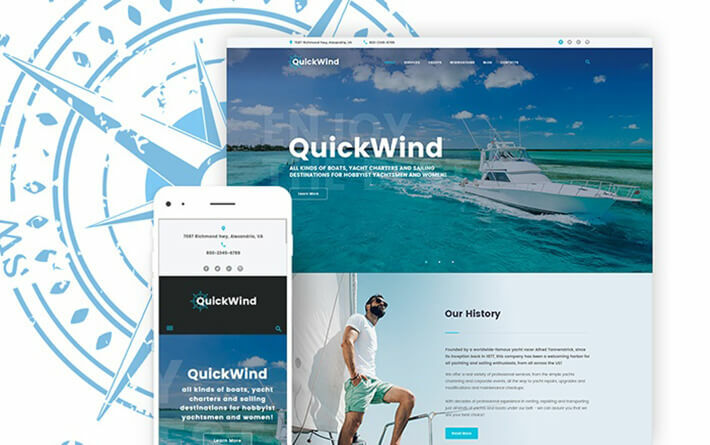 There are a lot of WordPress themes that web developers and bloggers can use for their own different and particular purposes. 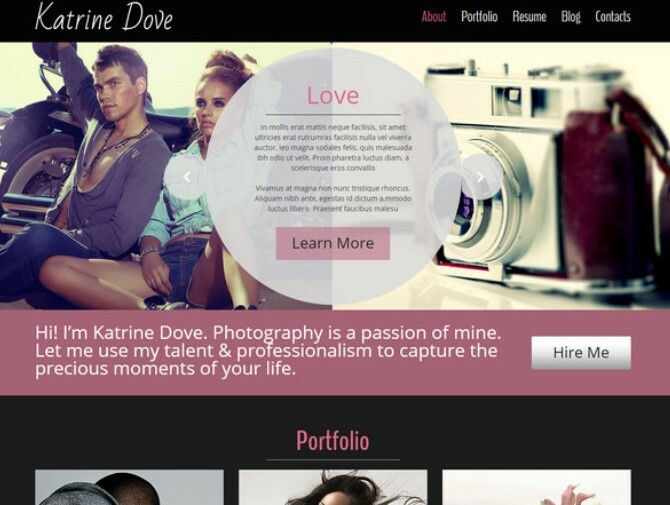 Some of these themes are customized for a special purpose depending on the purpose or niche they are related to. 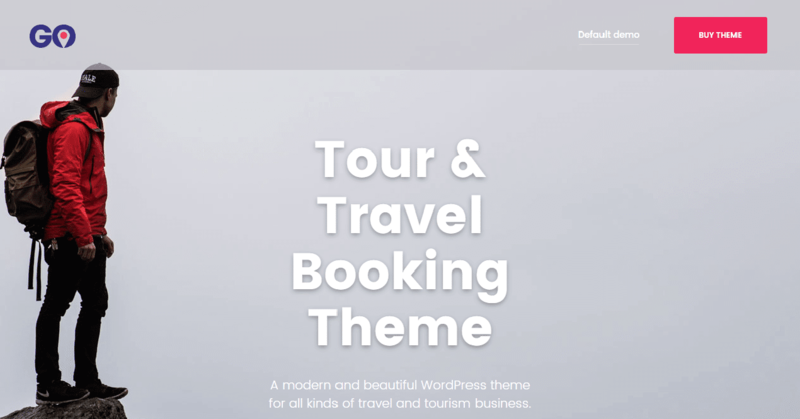 It makes these themes quite functional since they are accustomed to serving the job they are made for particularly. 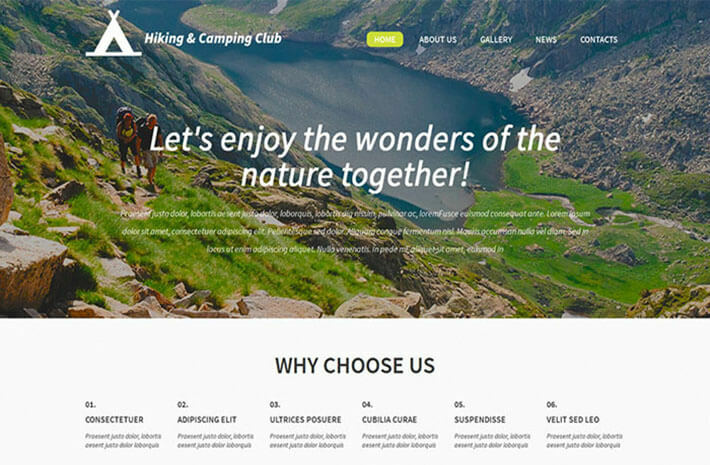 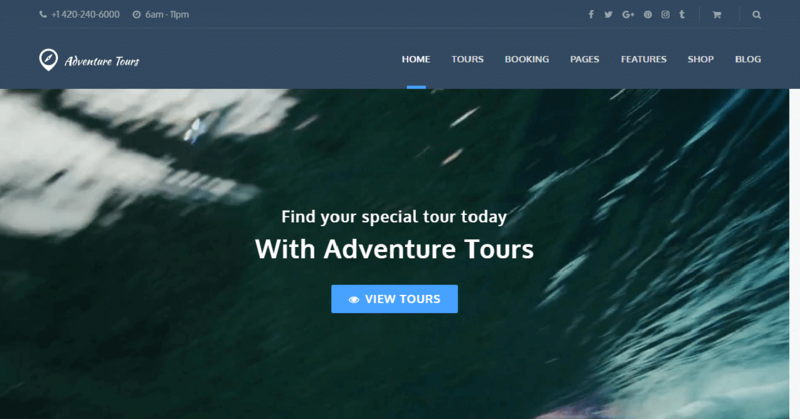 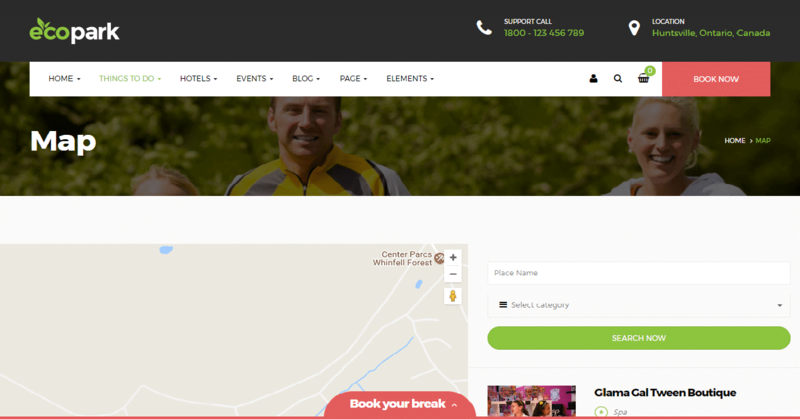 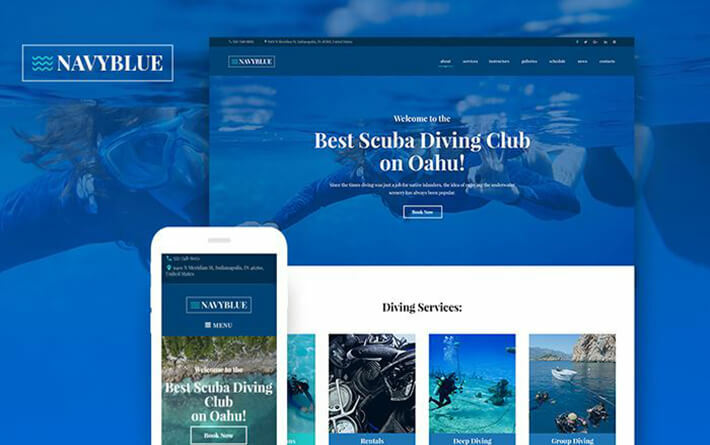 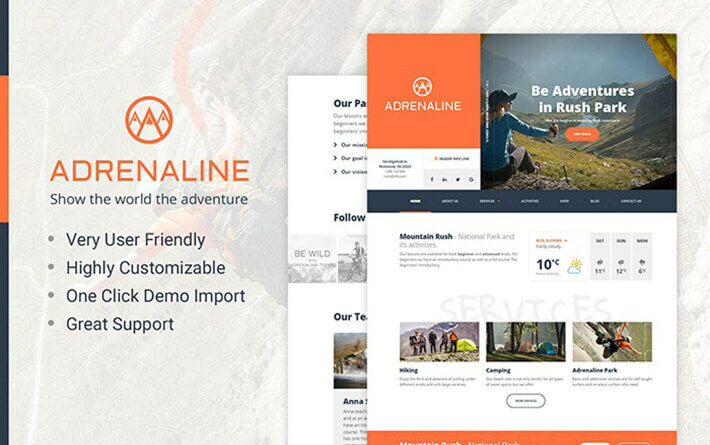 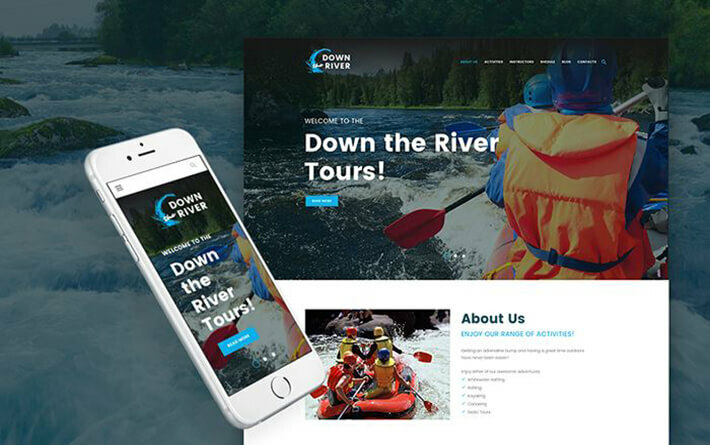 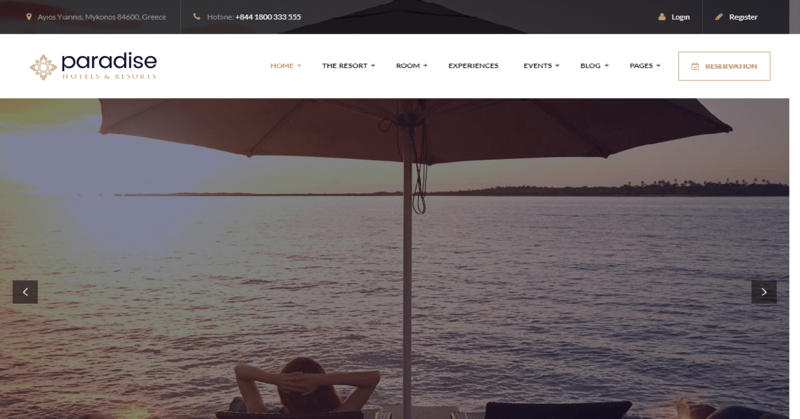 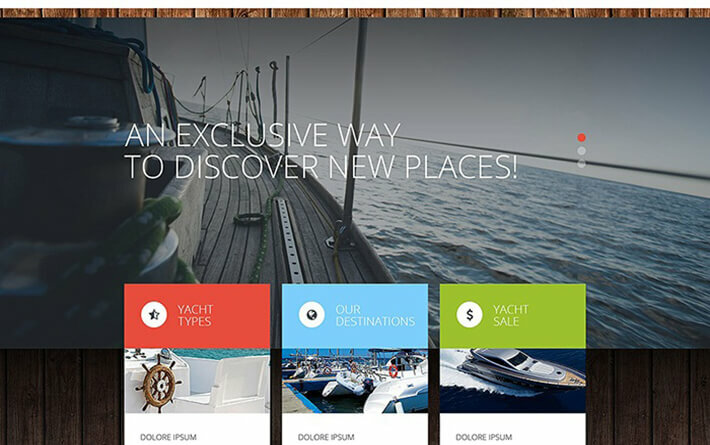 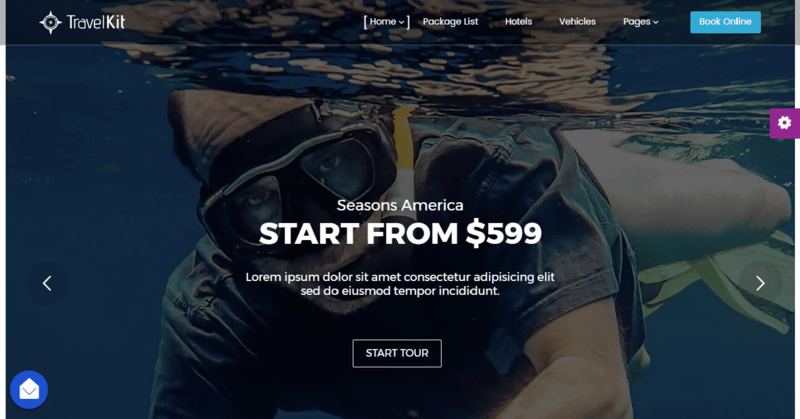 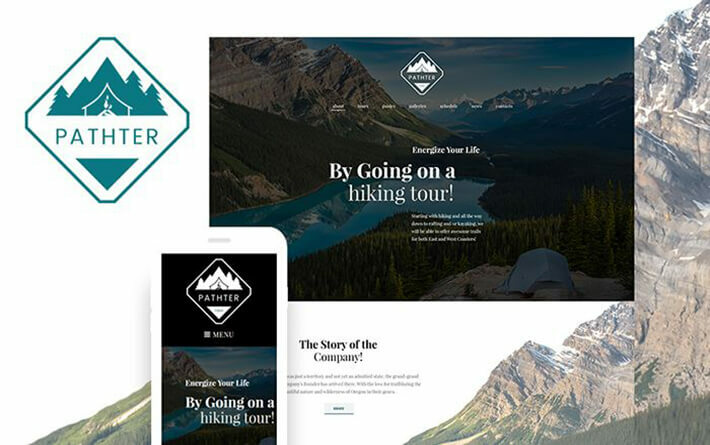 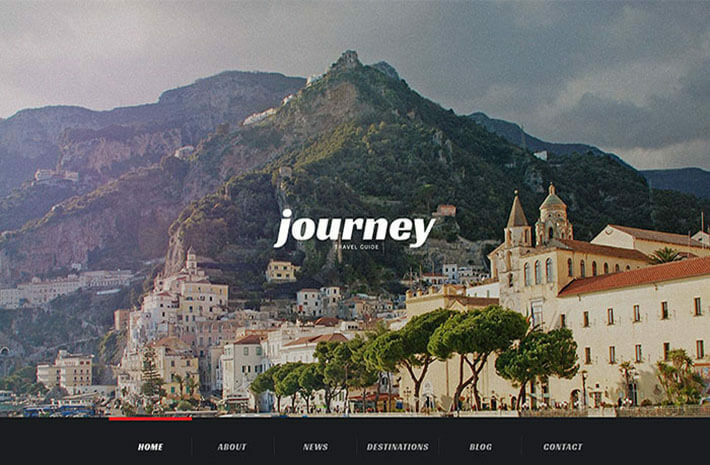 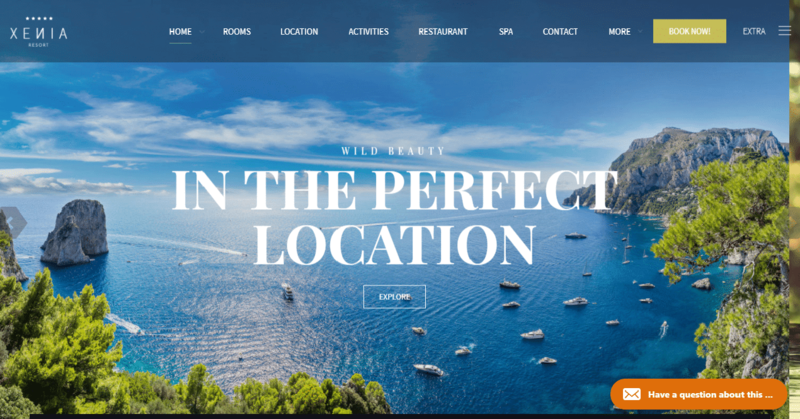 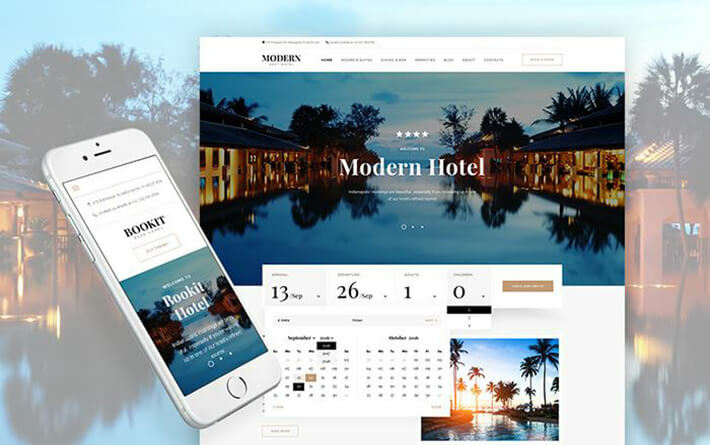 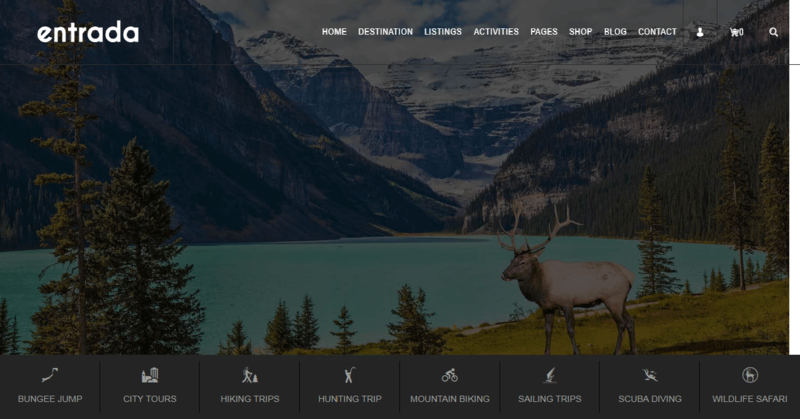 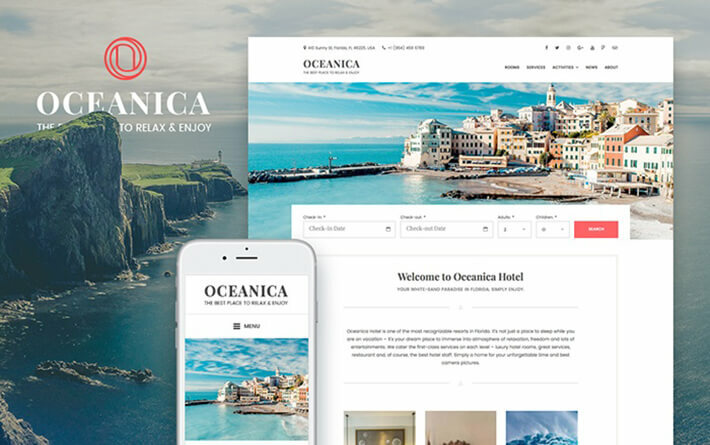 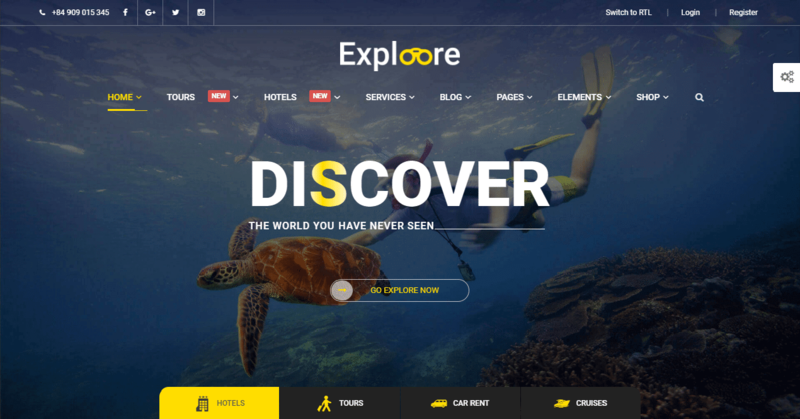 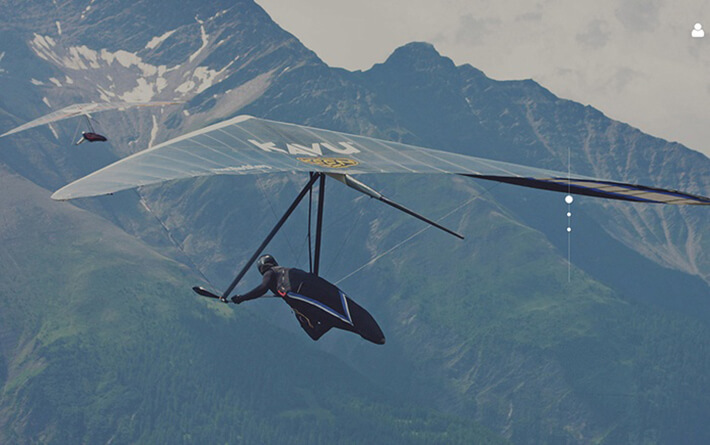 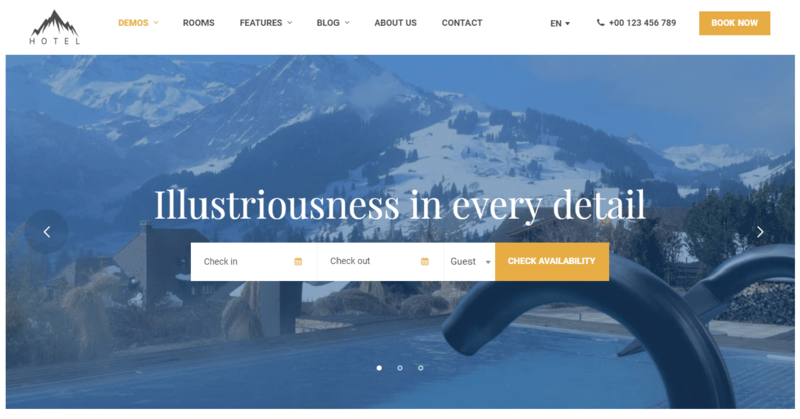 There are a number of Responsive Travel and Outdoors WordPress Themes for those websites whose content is aimed at attracting or serving the viewers that want to learn about outdoor experiences and are travel junkies. 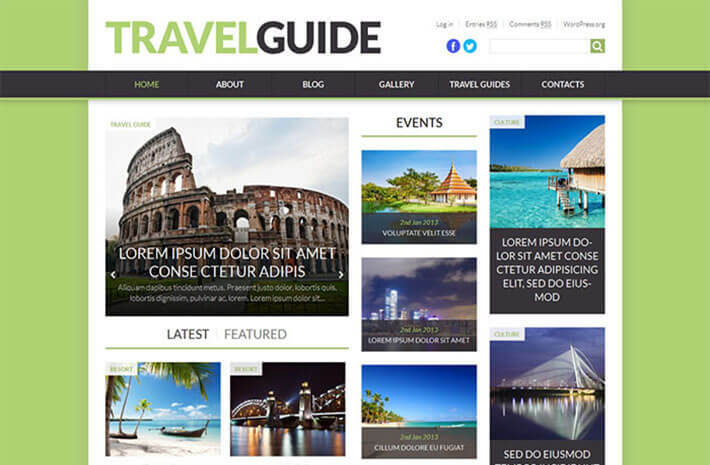 These themes are also good for those bloggers who are running a travel blog and are efficiently showcasing the travel spots in the country and around the globe for their viewers. 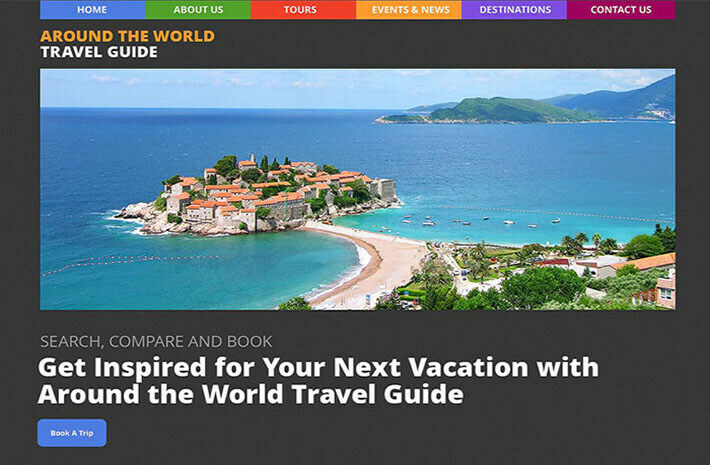 Those blogs are highlighting the importance of travel and the best places to travel to. 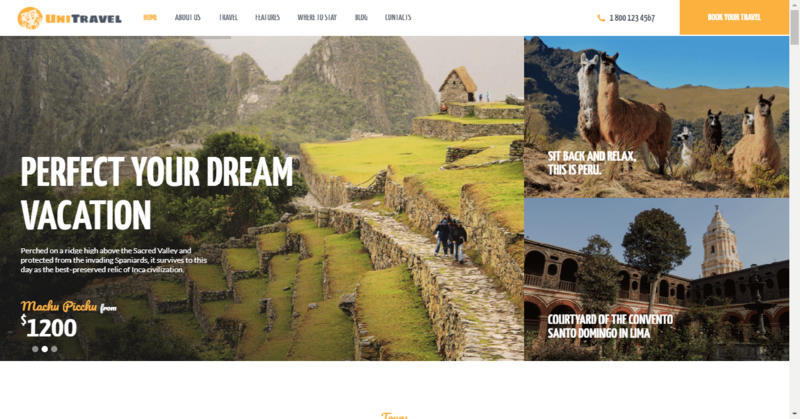 Even some blogs show the cheapest ways to travel around the globe and discover the beauties and wonders around the world. 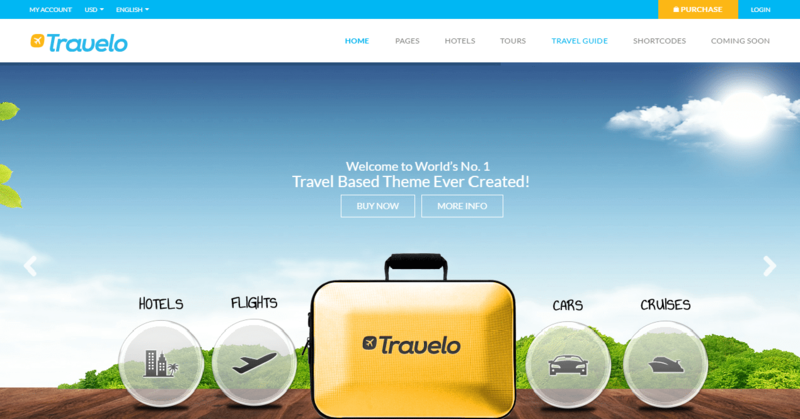 These themes are quite responsive as they come with a lot of features. 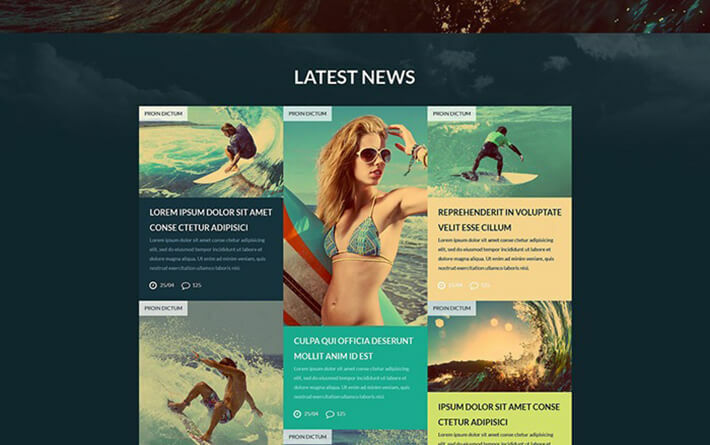 There is a front page which is continuous to let the user give all information to their viewer on the same page. 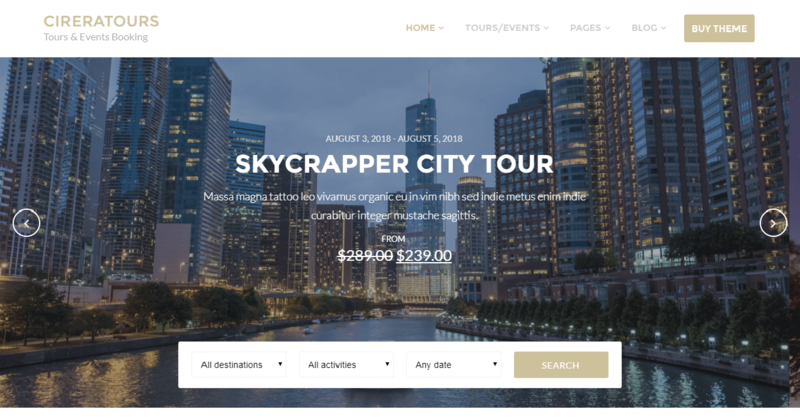 Furthermore, the Parallax effect that comes with these themes helps to create a depth to the page to also give a perception of depth to the whole page. 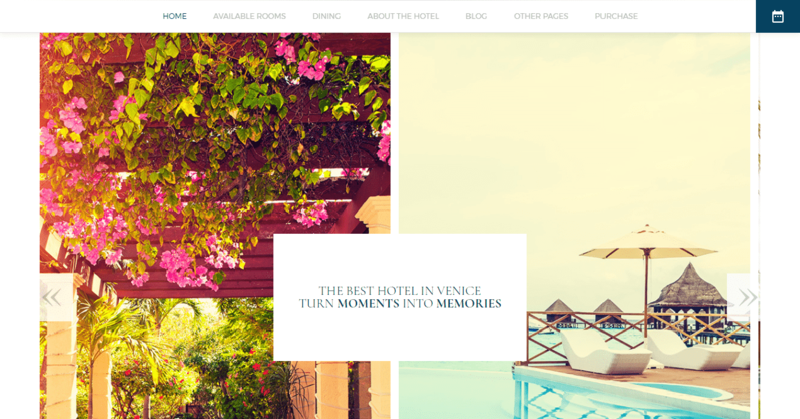 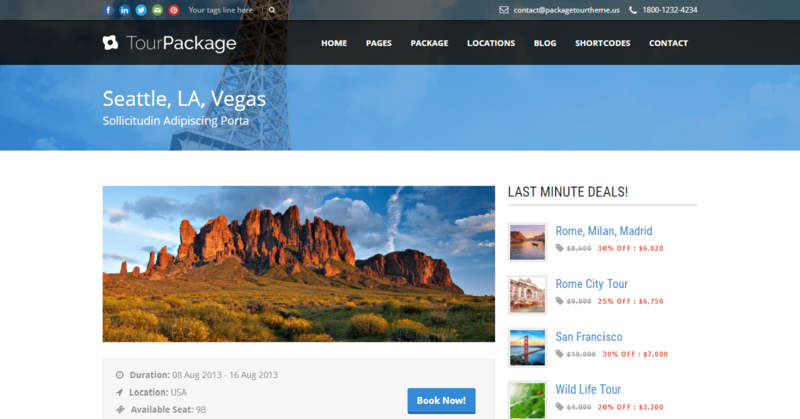 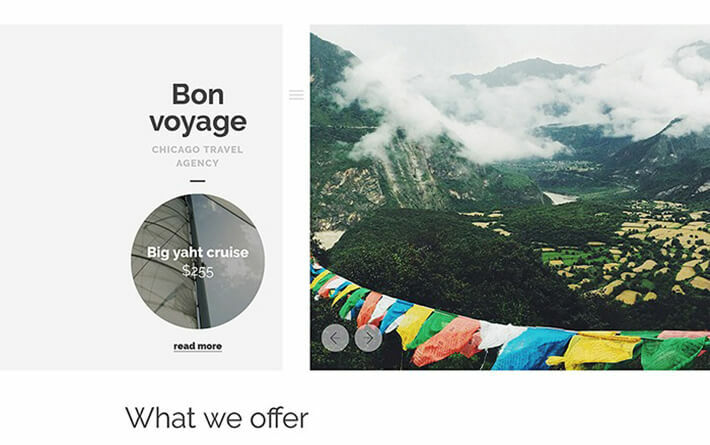 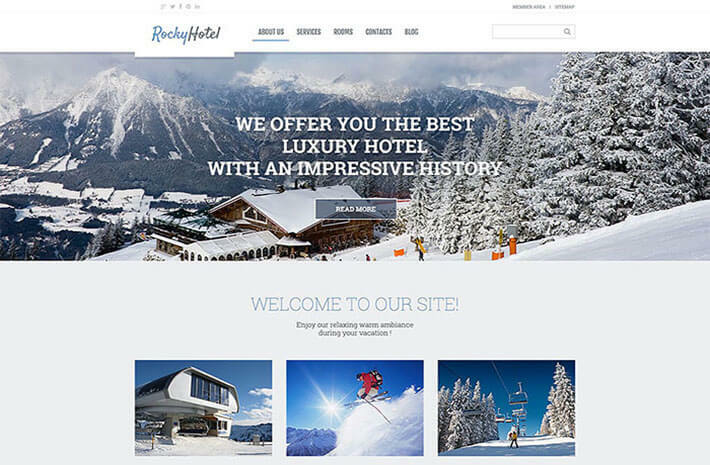 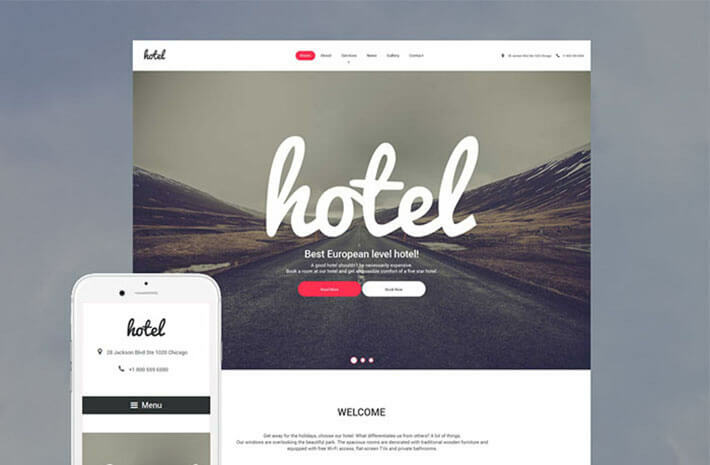 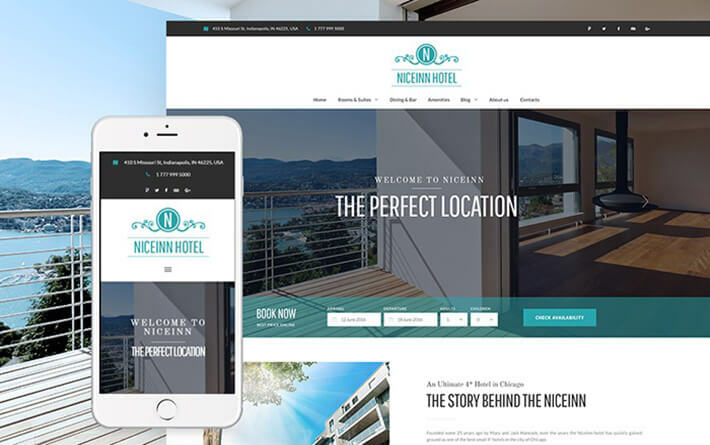 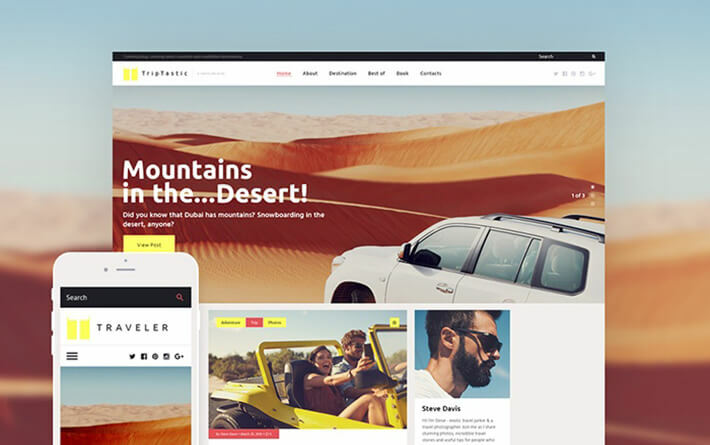 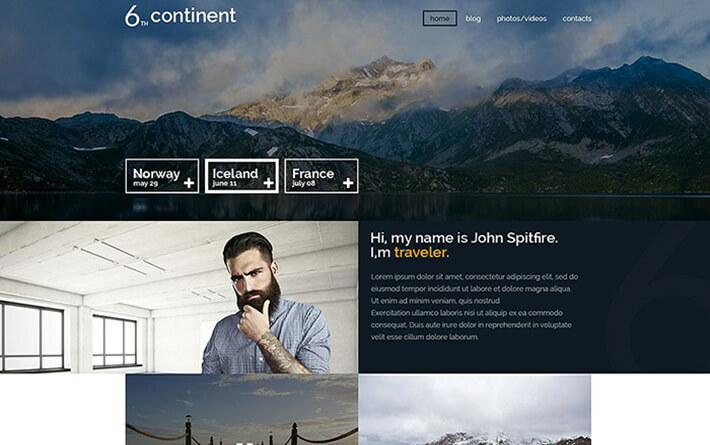 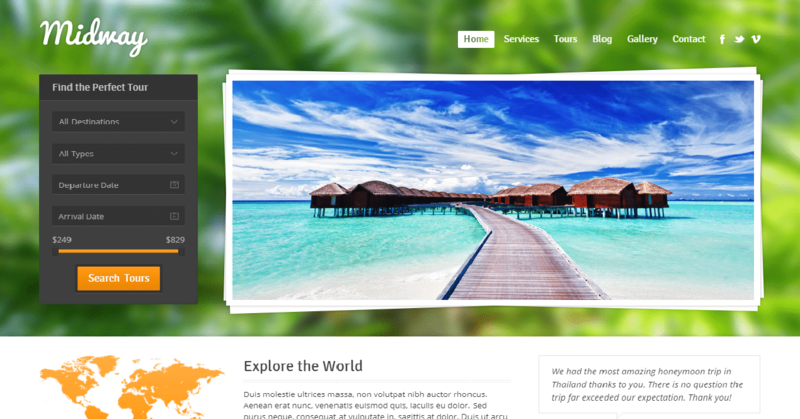 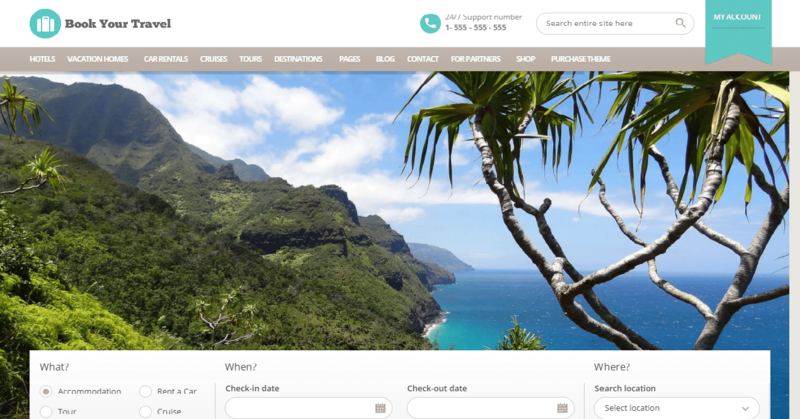 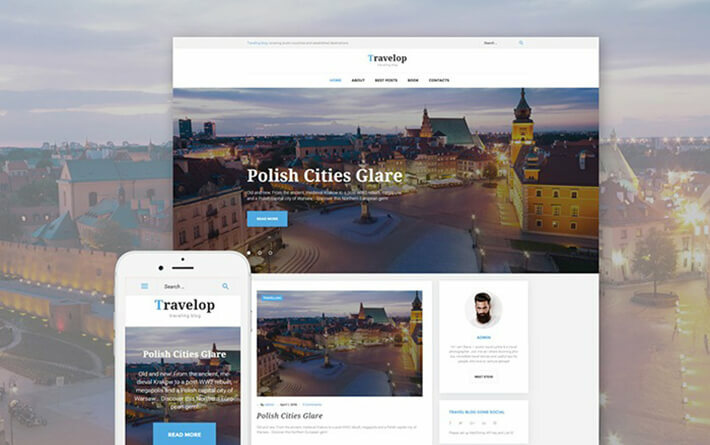 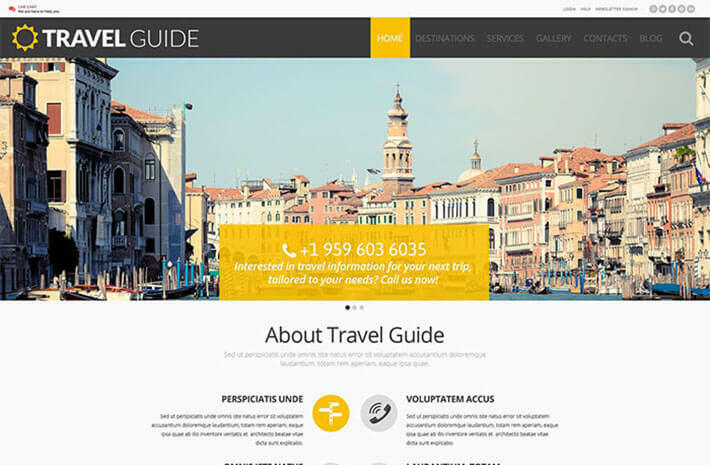 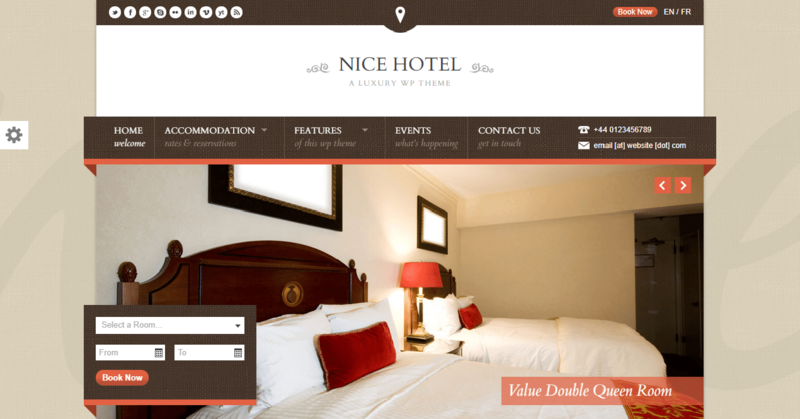 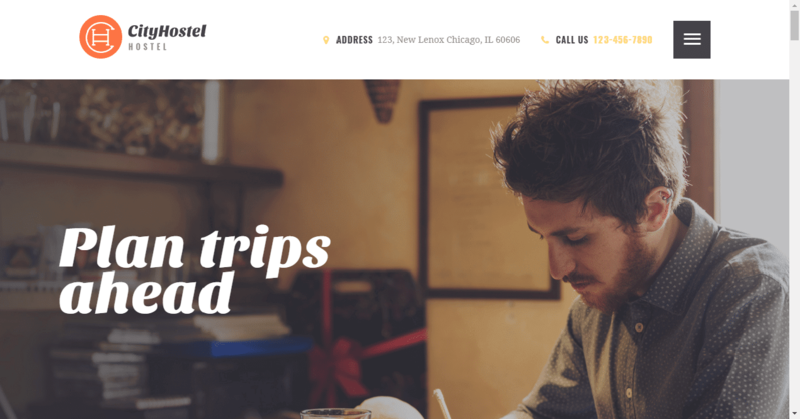 Additionally, these responsive travel and outdoors WordPress themes let the users show their travel assets better. 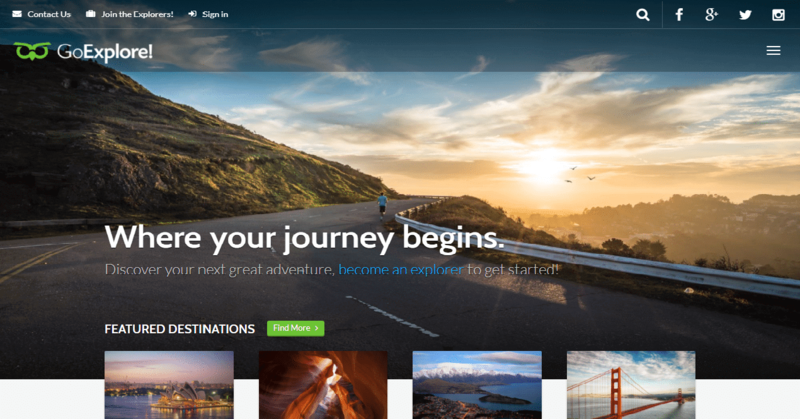 The bloggers can show their testimonials on the front page. 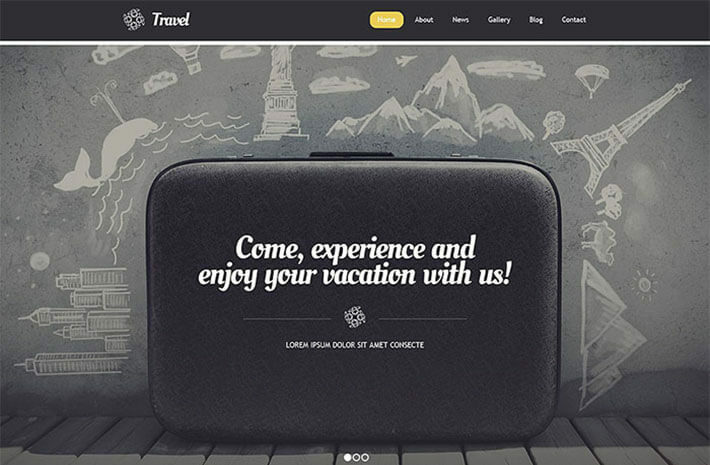 Moreover, they can also have their social media accounts linked on their homepage so that the visitor can have access to their social media accounts including Facebook, Twitter, and Instagram so that they can see the travel photos and get impressed by them to interact with the blogger even more. 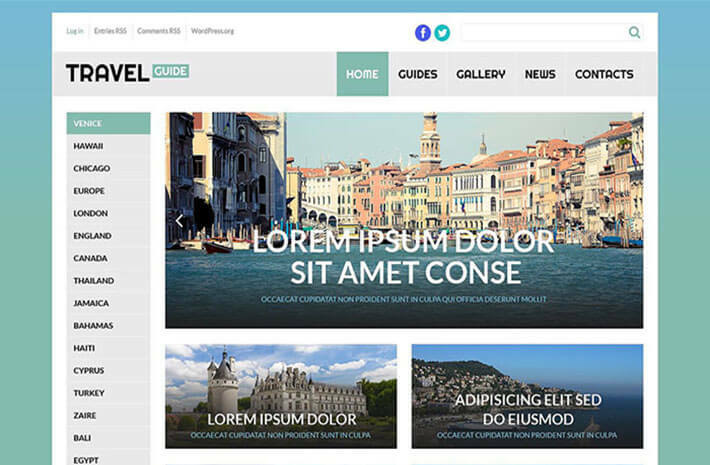 Another important feature of these responsive travel and outdoors WordPress Themes is that they let the user add a gallery to their page. 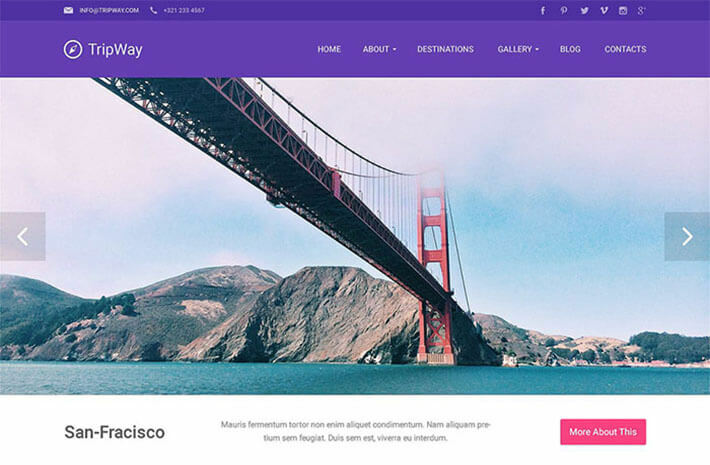 By adding a gallery, the blogger can show the visitors their travel photography gallery and can relate the content with visual cues since people tend to react better too and also understand the visual cues better than the written ones. 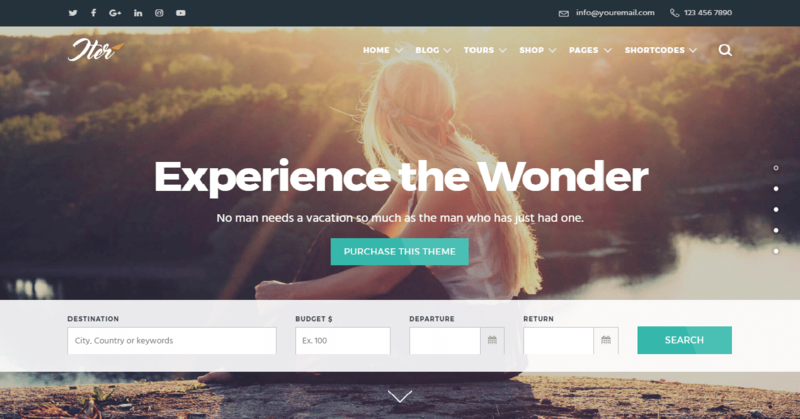 There are many reasons to use these themes. 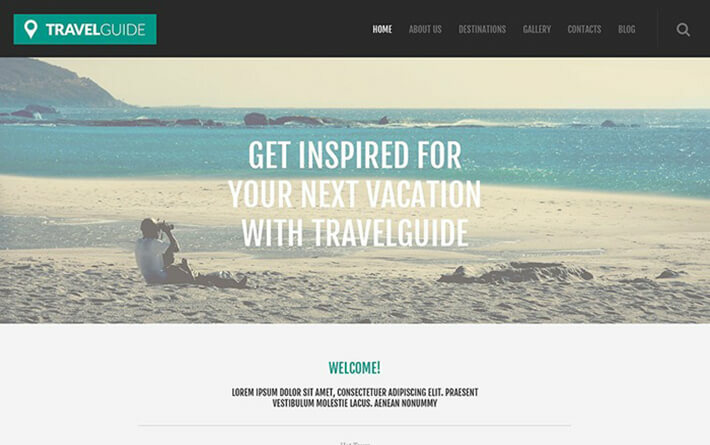 The most important reason is to make your site appear unique and different from other travel bloggers or websites associated with outdoor travels. 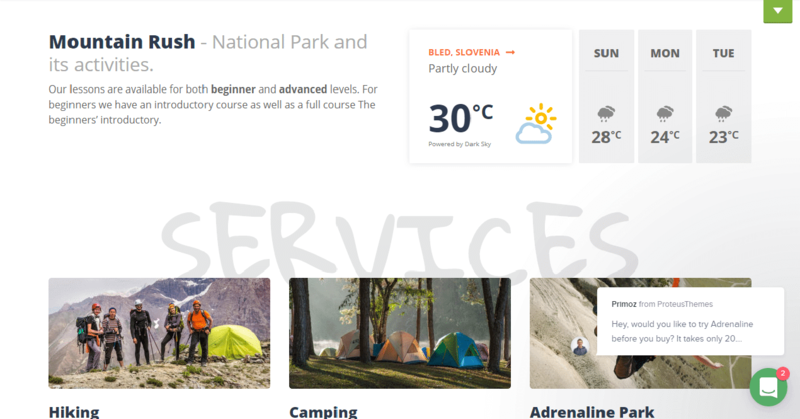 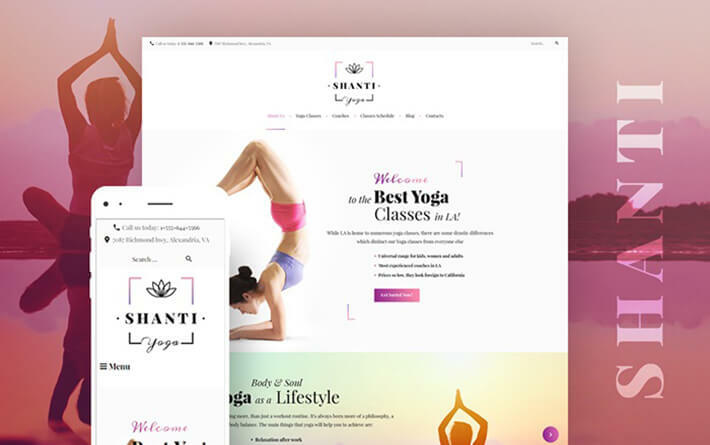 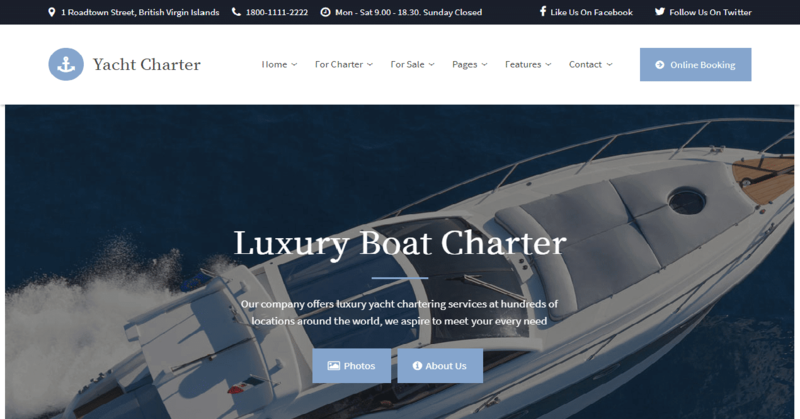 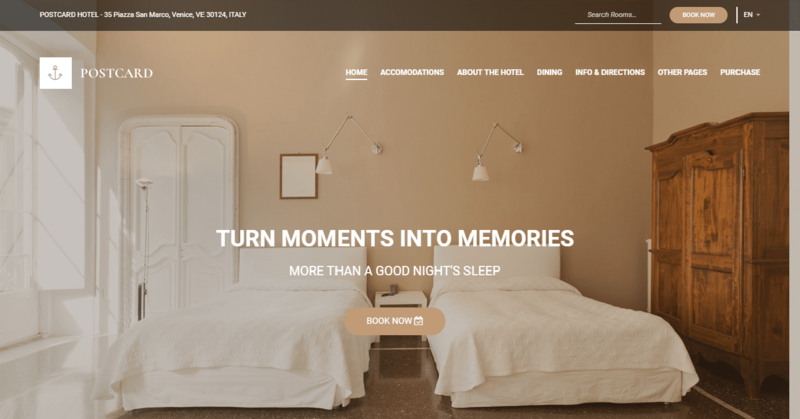 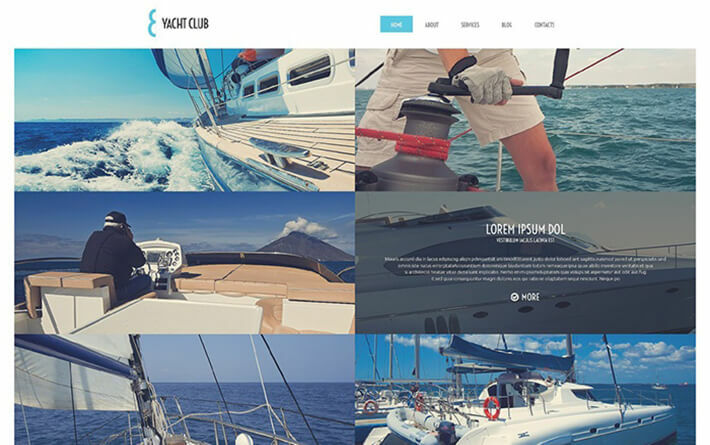 These themes also help to add functionality to the website since all the images, headers and other options on the themes are related to outdoor and traveling things. 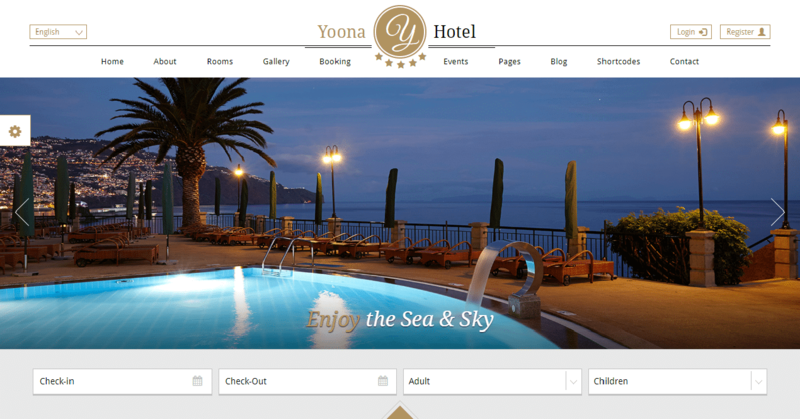 All of these features help to attract more viewers to the website or bloggers. 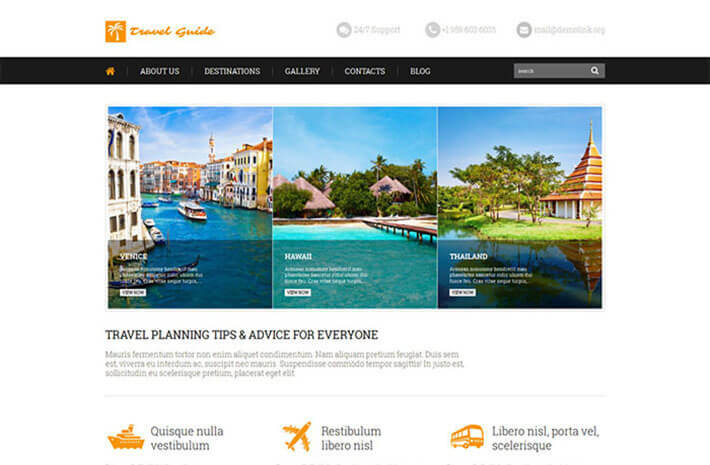 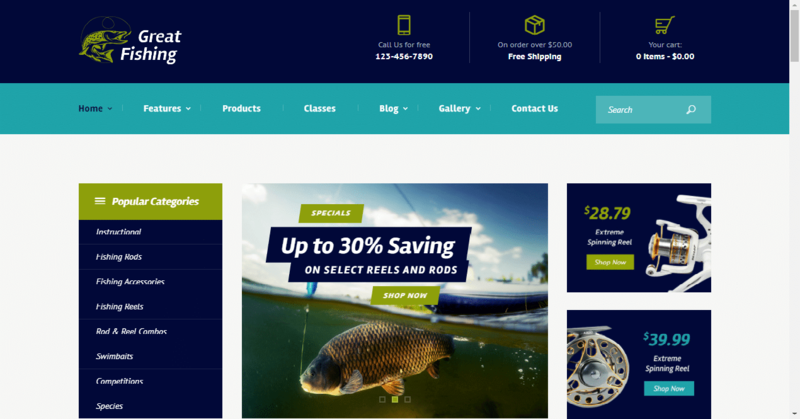 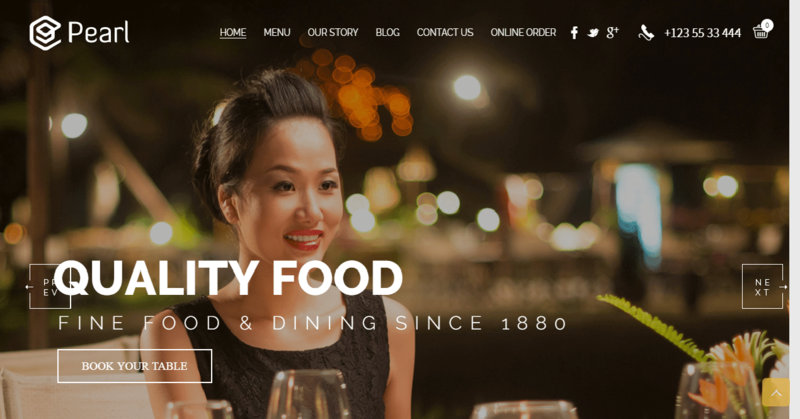 We have compiled a long list of such wordpress themes for you to choose from. 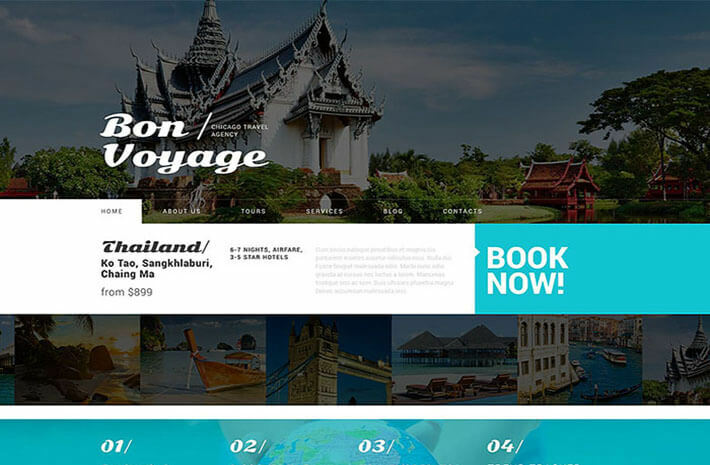 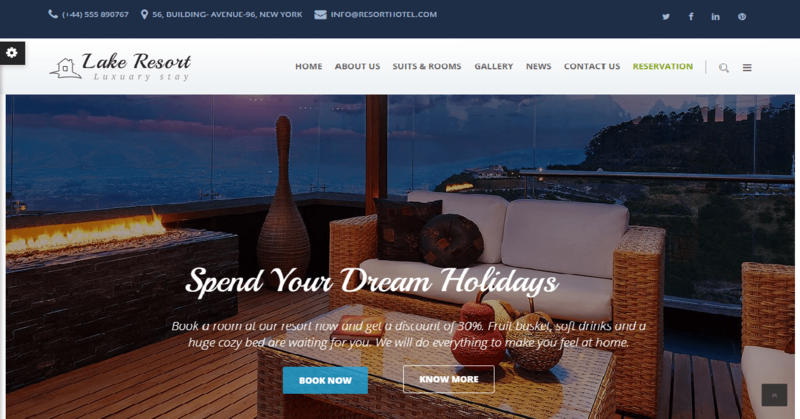 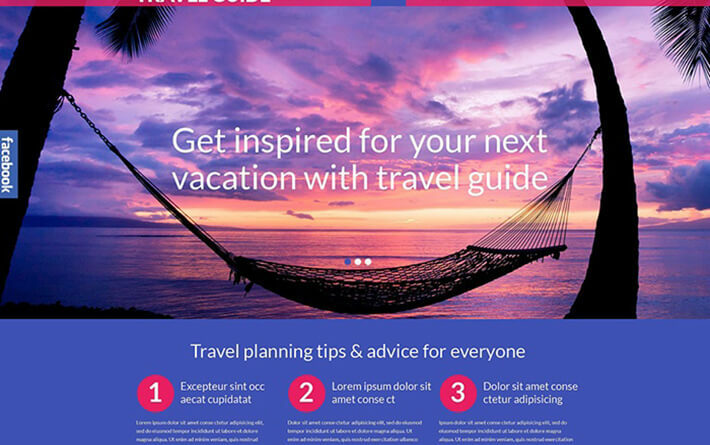 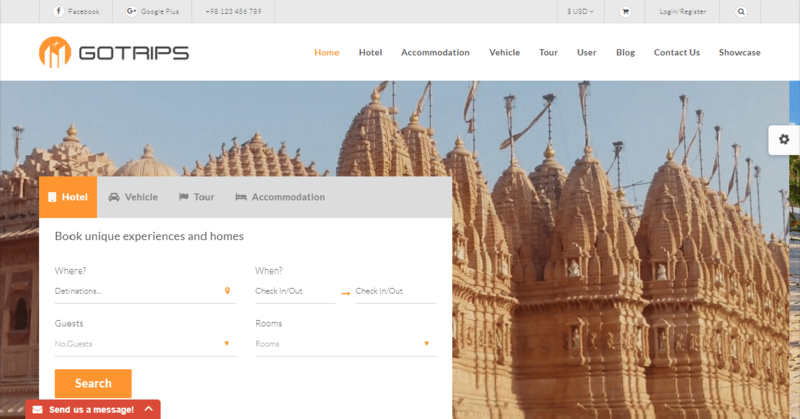 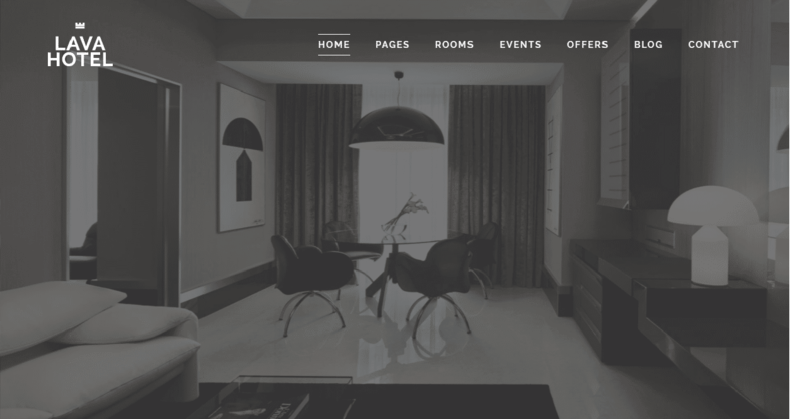 All these themes are extremely good in their functions and are bound to make your website a hub for viewers to enjoy the perks and goodness associated with traveling on.